With the holidays around the corner and with 57% of consumers shopping online (National Retail Federation), it is imperative you protect your customers while they shop on your site. And studies show that online attacks are increasing- the number of web attacks doubled in 2015. Preventing a breach of your systems can also help you avoid loss of revenue, damage to customer loyalty, and possible fines – all of which can be devastating to a business. You can make it more difficult for criminals to steal your customers’ data by making sure all the doors are locked and holes repaired in your online environment. 1. Change your passwords and make them strong! 63% of confirmed breaches involved weak, default or stolen passwords. The best way to make it hard for criminals is to use a passphrase instead of a password. A passphrase is a phrase or sentence you use instead of a single word. For example, the phrase “I love big donuts” could be changed to 1l0v3B!GD@nut$. Make sure employees know this too. Read More: How Quickly Can a Hacker Crack Your Password? 2. Install the updates known as “patches” that your payment service provider sends you for your payment systems. Software vulnerabilities are the main reason for breaches occurring. The patches help fix problems found in the system and close a door criminals could use to access your system and steal customer’s data. Keep them out, install the patches. 3. Think before you click! In a phishing attack, criminals send you an email to try to trick you to click a link or open an attachment. Always verify and confirm with the sender to make sure the email is really from them if it looks suspicious. Be extra cautious of email attachments from unknown sources. Also, many viruses can fake the return address, so even if it looks like it’s from someone you know, be wary about opening any attachments. Train employees and users on email and browser security best practices. Protecting your customer’s data by doing these three things will go a long way in keeping the hackers out of your systems. 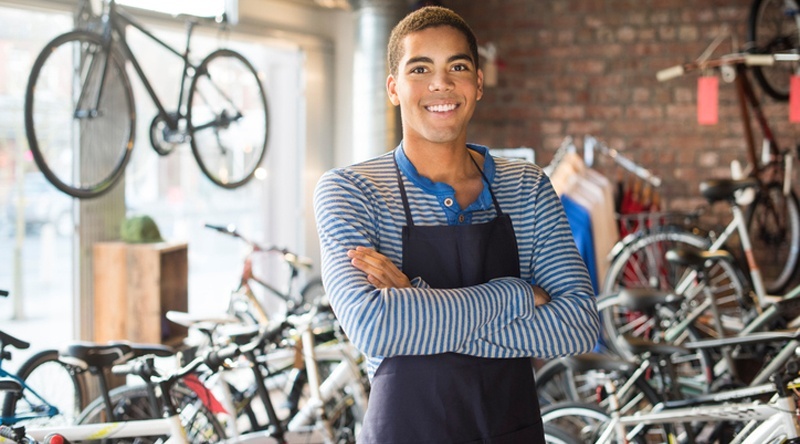 Keep the holidays happy – protect your customers! Ms. Terry has over 20 years’ experience in the payment card industry including over 15 years managing enterprise projects encompassing PCI Compliance, system design, implementation, and replacement and most recently standards development initiatives at PCI SSC. Her responsibilities for the Council include research and development of new standards or updates to existing standards to address market changes as well as liaising with other regulatory bodies, vendors, labs and academia.